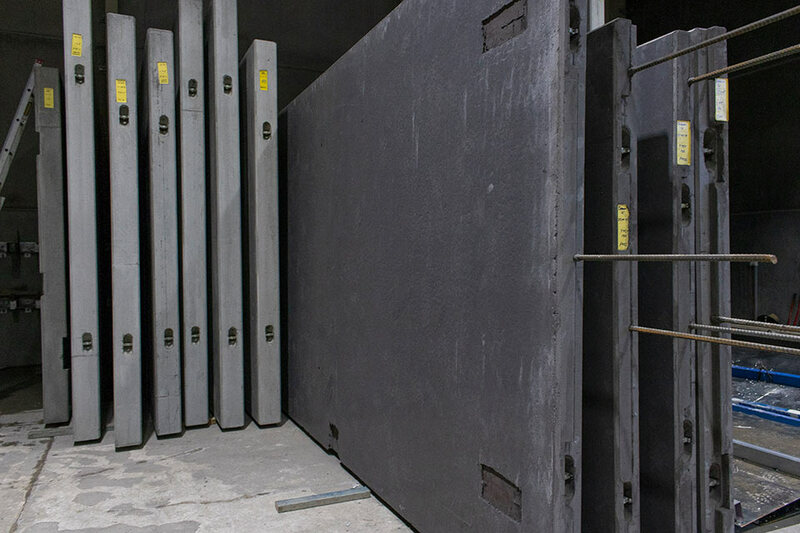 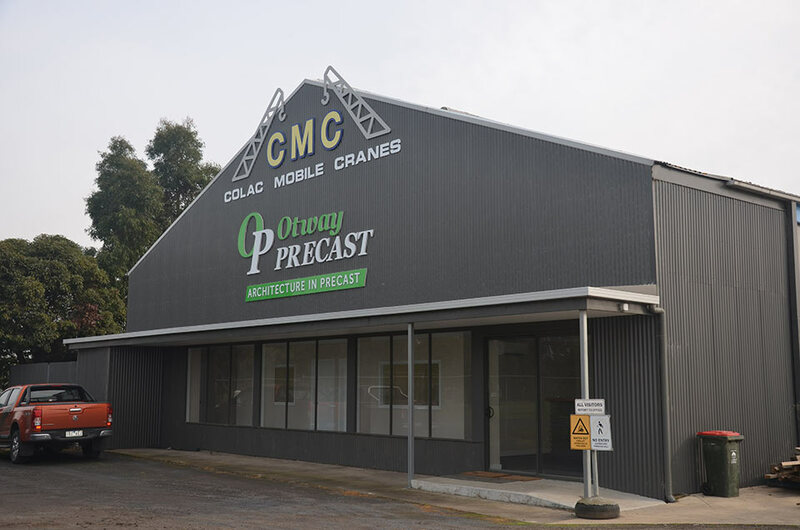 Otway Precast is a leading manufacturer of precast concrete panels for the construction industry plus a variety of other concrete and glass reinforced concrete (GRC) products. 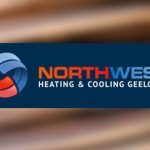 They are based in Geelong and Colac and service Melbourne and the western half of the state. 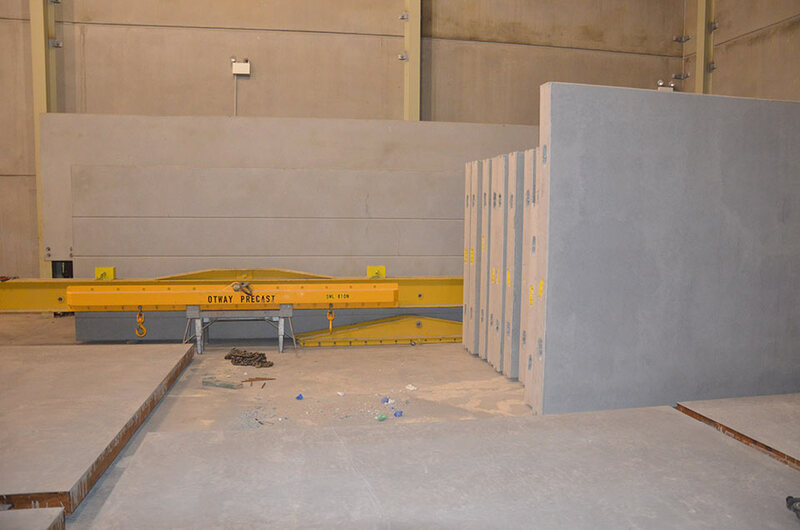 The range of work started with standard precast panels for the fast erection of “tilt slab” commercial buildings with a small number of products like pedestrian and cattle underpasses, and retaining walls. 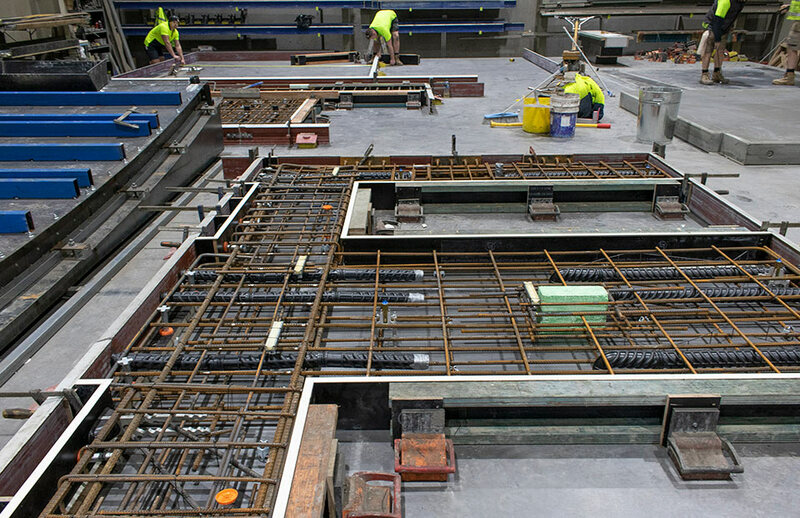 Now there is a much larger portfolio of more complex work including patterned precast concrete like that on the Geelong Regional Library, concrete seating, and GRC fencing products. 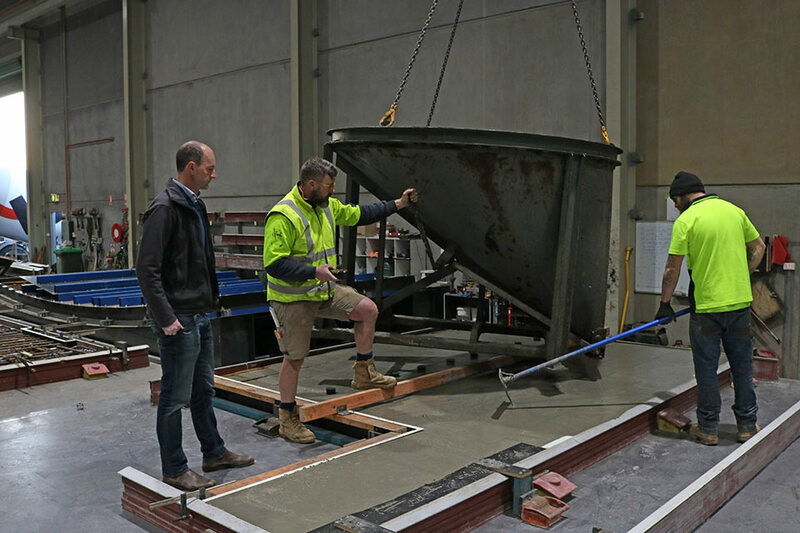 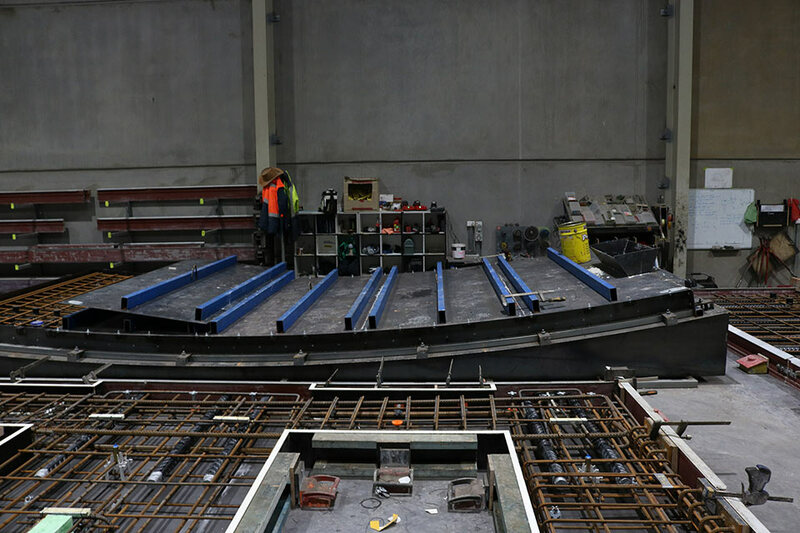 Otway Precast have built a niche around offering difficult and complex concreting projects and are often in a position where no other businesses are prepared to take on the project. 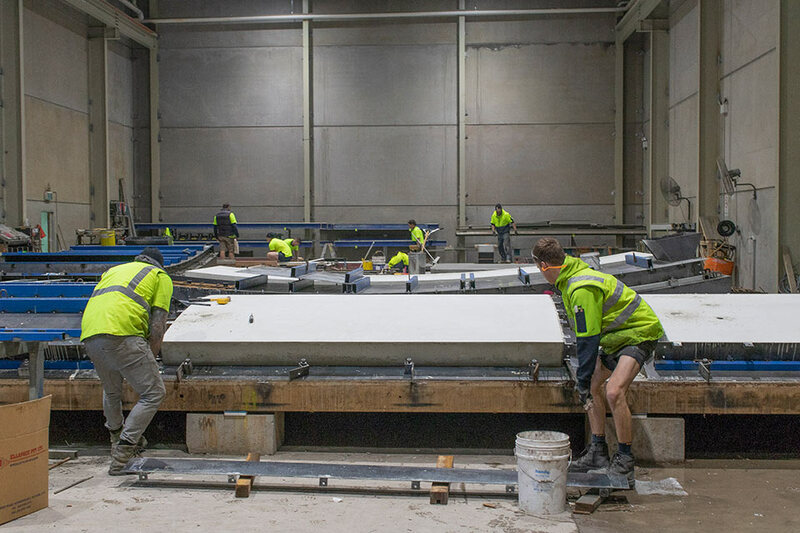 At the time ActionCOACH started working with Otway Precast, they were a relatively young business at about one and half years but with a large amount of previous experience in the construction industry. 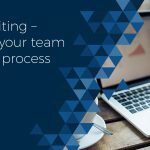 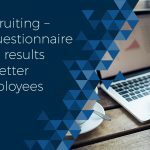 At that stage their business did smaller projects and generally good quality work but their growth was causing pains in a few areas including financials, systems, and productivity of new staff. 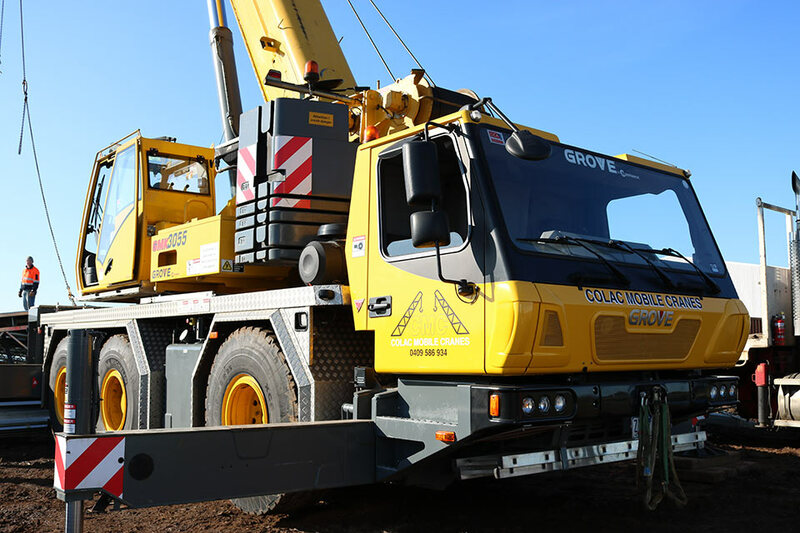 Now we have a raft of systems in place including project management software, productivity management, sales processes, etc and a management team including estimators and operations manager. 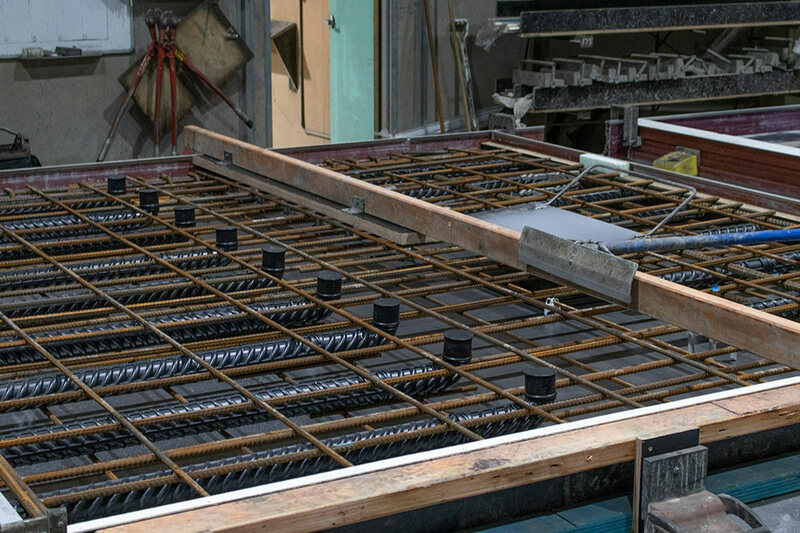 This has enabled us to win the Best Manufacturer in Asia Pacific in the ActionCOACH group in 2016. 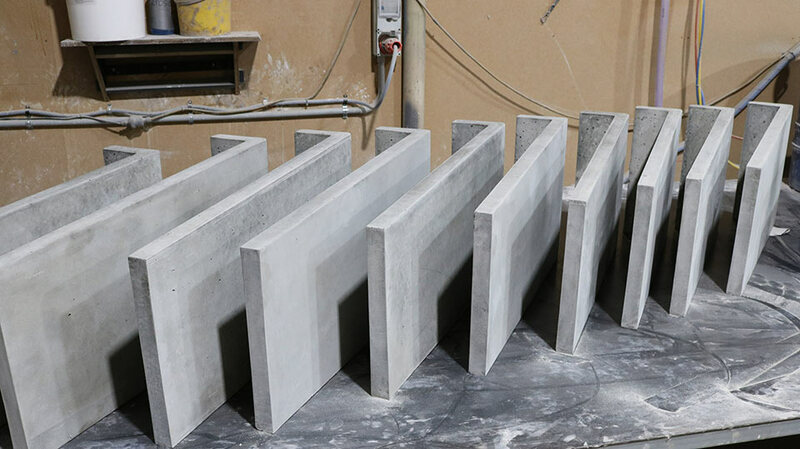 The business has now grown more than three fold in as many years and now we are focussed on developing a range of new products with anticipated less competition and higher margins.